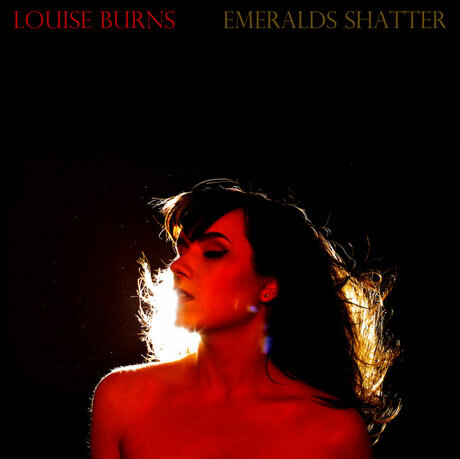 Snob's Music: Louise Burns announces new album "The Midnight Mass"
Louise Burns announces new album "The Midnight Mass"
been pegged for a July 9th release. The record is the follow-up to her Polaris-long listed debut Mellow Drama. 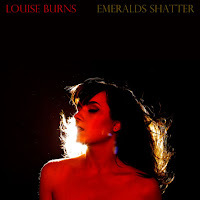 You can listen to the first track "Emeralds Shatter" here.